Come rent Stand Up Paddleboards with us at Chatfield Reservoir, Barr Lake, and Aurora Reservoir! Session begins 5/1/19 and runs through 10/31/19. ﻿Walk-ons and reservations accepted. For more information on our locations, visit our Locations Page or click our Book online button to reserve your spot today! We offer state-of-the-art equipment and carry new inventory yearly with: soft top, epoxy, and inflatable boards with carbon fiber paddles. All rentals come with all required equipment: board, paddle, life jacket and a 5 minute introduction to SUP. *Reservation not required but is accepted and recommended for weekends. Daily rentals come with all required equipment: board, paddle, pump, life jacket, equipment bag and a 5 minute introduction to SUP. Our fleet of daily use SUP boards are inflatable and will fit in any vehicle, no roof rack required. Kayaks, Surfboards, Body Boards, Skim Boards, and Tubes also available. Click Book Online to Reserve! Interested in buying a stand up paddle board but don’t know what to get? Board rentals are a great way to try out different boards before buying them. Rent in your home town or even when on vacation and enjoy the fantastic sport of SUP. 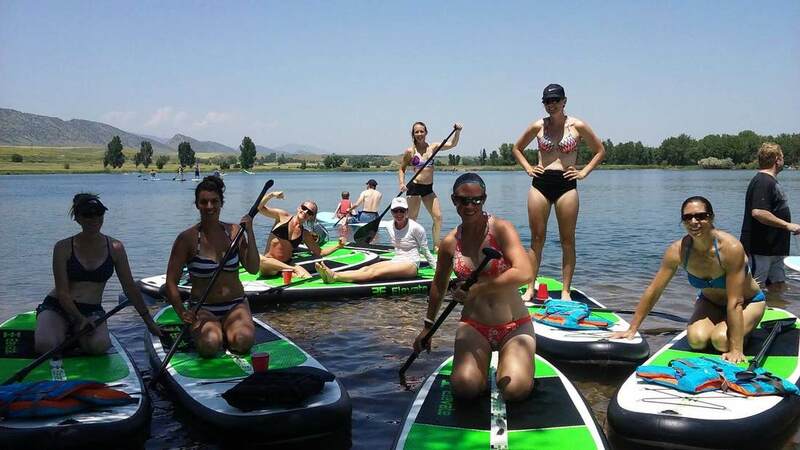 Renting to see if you enjoy Stand Up Paddling (which you will), is a great way to start your paddleboarding adventure. Before buying a board that can cost on average around $1000, trying out different rentals is definitely a cost effective way to start out. See how you like the sport of stand up paddleboarding and also what you do and don’t like about different board types. Taking this approach will help you make a more informed purchase decision when you’re ready!